While we were on vacation, my husband and I visited Gettysburg, PA. We were about to pay the check when the server asked if we wanted dessert. 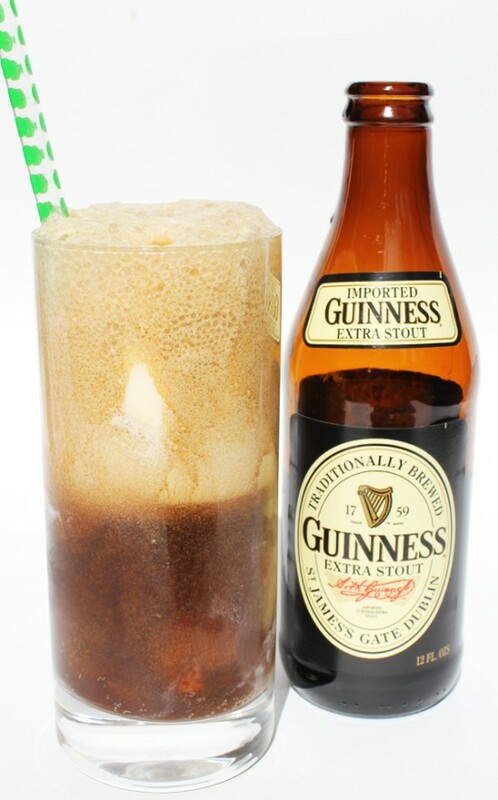 Of course, I am on vacation, so whatever calories I consume do not count 🙂 I asked to see the menu and was floored when I read Guinness Float. I had never heard of such a thing! My husband’s all time favorite beer is Guinness, so he decided to give it a whirl. She arrived with the drink and he took no time devouring it! He said it was delicious and tasted chocolately! The recipe is simple and inexpensive. Visit Fashionably Bombed for more information.